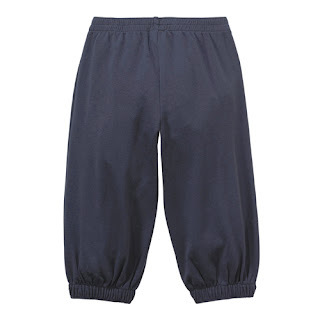 They're soft and the elastic waist is oh, so comfortable. The mid-calf length is great for spring weather—we love this length for bike riding around the neighborhood, too. Paired with sandals and a tunic top you get a sweet bohemian look, but paired with some converse and a graphic tee you've got a real hipster on your hands. *We receive a very small percentage of any sales made through our affiliate store. This goes towards maintaining our site—thank you! Awesome, I was searching for something along the lines of this. What would you say would be the most effective way of marketing online (apart from) emailing, because that's a given.